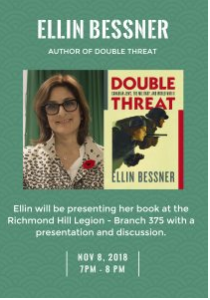 On the final day of Toronto’s Holocaust Education Week, and on the eve of Remembrance Day, Ellin will introduce you to the Canadian Jewish heroes of WWII. Including one Richmond Hill family’s connection to the beaches of Normandy. For the Jews of Canada, this war was what the Prime Minister Mackenzie King called a “Double Threat”: he said Hitler was not only dangerous to freedom and democracy, but was a threat to the very survival of the Jewish people as a race. It reveals how and why 17,000 Canadian Jews donned a uniform in WW11. They fought and died in all the major battles, but they had a double reason to enlist: they weren’t only fighting for freedom and democracy but also, to save the Jews of Europe from Hitler’s Final Solution. Over 190 received military honours for bravery. Nearly 450 did not come home. You can find Canadian Jewish military graves from WWll, in all corners of the world, including the large cemeteries of Normandy, as well as in Germany, England, and Holland…plus in far-flung places such as Iceland, Ghana, Libya, and Crete. Ellin will introduce you to some of the more famous Canadian Jews in uniform: Wayne and Shuster, Farley Mowat’s doctor, comedian David Steinberg’s oldest brother, “Let’s Make a Deal” host Monty Hall, former defence minister Barney Danson…and more. 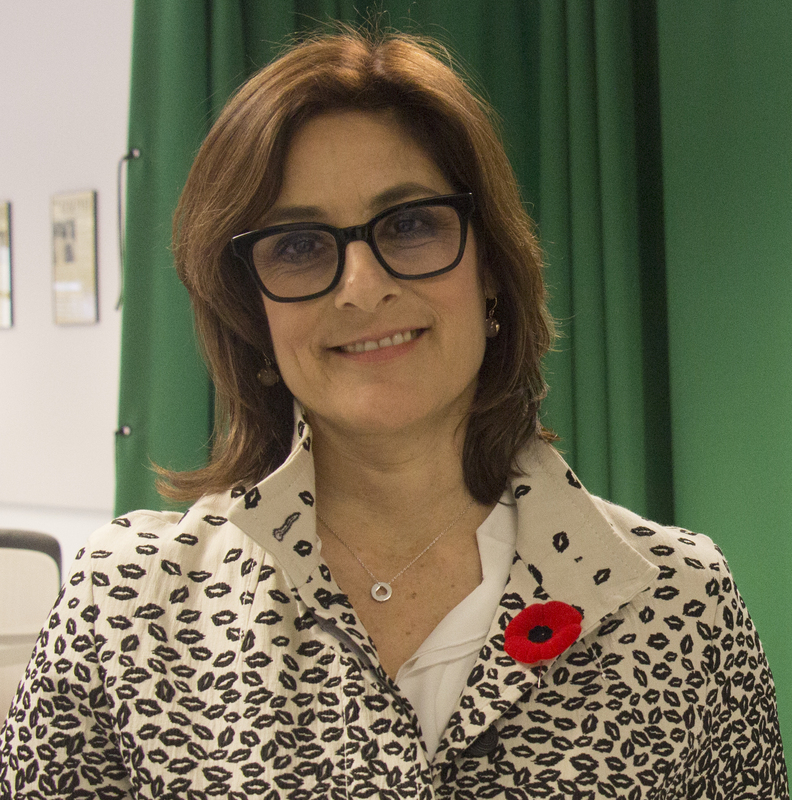 Hear Ellin Bessner tell us who these Jewish Canadian fighters were, why they went, and what their lives were like as Jews, both here in Canada and in the barracks, and on the battlefield. Books will be available for sale at the event. Or buy yours now at Chapters and Amazon/Indigo and bring it for Ellin to sign.